Are the cannabis withdrawal symptoms severe? 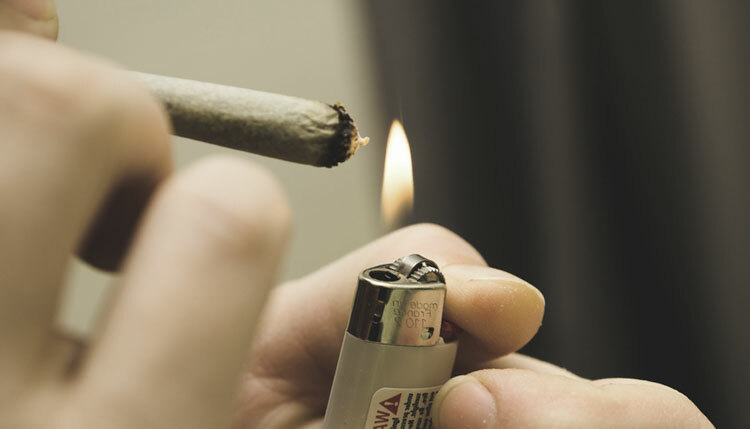 Increased tolerance to marijuana may increase the severity of the thc withdrawal. The basic cannabis withdrawal symptoms are decreased appetite, irritability, anxiety, nervousness, and may even cause temporary sleeping problems. In most cases of marijuana withdrawal, the symptoms kick in within a few hours after your high. For those who are heavy users, or those of whom that are more tolerant to marijuana, these symptoms may last up to two or three days, maybe even a couple weeks depending on the personality. The hardest part about quitting marijuana is to forget how good you think it is, or how bad you think you need it. Once you kicked the craving, you have gotten over the worse part, which normally happens fast. Marijuana soon becomes a thing of the past. If you compare a withdrawal from marijuana abuse to an alcohol abuse, or even prescription drug abuse, you can safely conclude that the marijuana withdrawal symptoms are much less severe, almost to a point of non existence. It is said that the marijuana withdrawal symptoms are comparable to that of cigarettes. If you are having problems kicking your marijuana dependence here are a few things you should consider trying. 1. Instead of smoking a bowl, pick up an old hobby that you used to love and enjoy, or find something new that interests you. 2. Make friends with someone who has no interest in marijuana. 3. Do some physical exercise, it feels great. 4. Relax in any other way that you can.